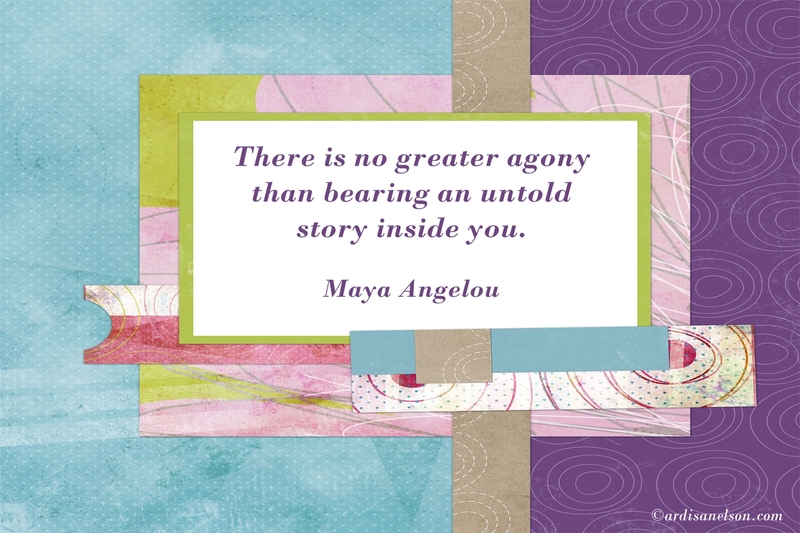 How Does Your Story Live? When I first met Henriet Schapelhouman, author of “The Story Lives: Leading a Missional Revolution” over a dozen years ago, she was the pastor of Adult Ministries at a local church and a fledgling writer. She invited me to join a small group Bible study she led. I’d never been in a Bible study, but was at a time in my life when I was unsettled with my faith and seeking Him. 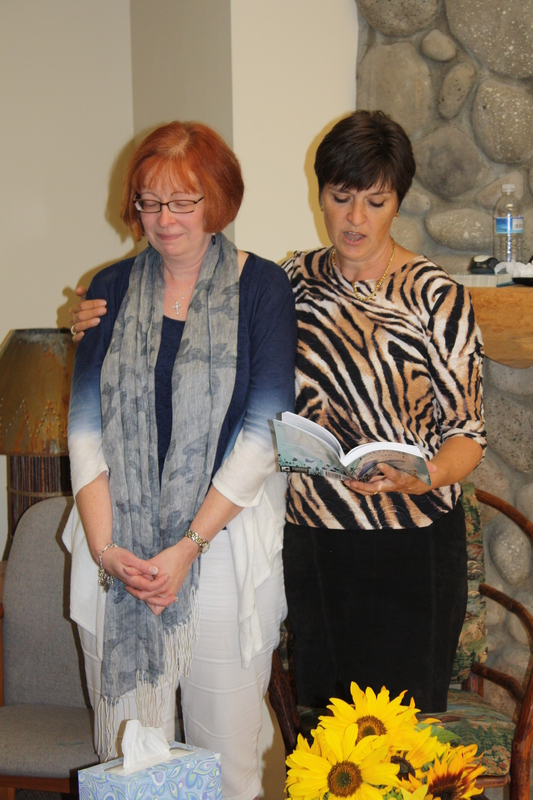 Henriet anoints Ardis’ book and future speaking, September 2012. Over a decade later, I can still remember when Henriet shared with the group about the publication of her first article in a Christian magazine. I was so proud of her accomplishment and remember thinking how wonderful that would be. I never imagined I’d end up writing myself or ever being published. Henriet has played a pivotal part in my spiritual growth and ministry since then. She commissioned me to lead my first recovery and spiritual growth groups at that same church. She took me to my first Christian writers meeting. Then at my book launch last fall she anointed my book and commissioned my speaking. Most recently Henriet and I partnered at our first ministry conference booth to promote our books and speaking engagements. When things were slow at the booth, I was blessed by opportunities to connect on a relational level. In those times, we were living missionally. Living missionally? What does that mean? Disregard those thoughts about selling your belongings, moving overseas and preaching the gospel. That is not what “The Story Lives” is about. 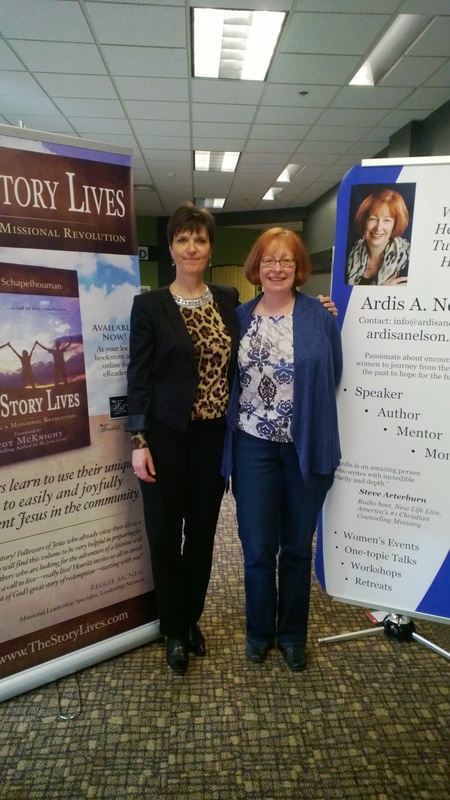 Henriet and Ardis living missionally at the NW Ministry Conference, March 2013. We are living missionally when we are living out the Story of Jesus in our lives. We are living missionally when we serve Him in the ways we are wired—not just our spiritual gifts, but our personality types and our strengths. (Henriet is a certified coach and trainer for Myers-Briggs and StrengthsFinders. Check out Semper Vita Institute for more information.) By knowing our own unique wiring, we can determine how best to live a life that abundantly gives back and to serve in our sweet spot (or productively work in secular employment as well). One of the key principles in “The Story Lives” that has helped me is to not be limited in my thinking of how I can serve God. It’s not about serving him in the box of a church setting. It’s about where God wants me to share my story and how can I influence His Kingdom. I know I never would’ve considered sharing my story publically had I not shared my testimony years ago at a Celebrate Recovery meeting as a prerequisite for leadership. I’ve shared it several times in those settings since then, but I don’t need to have that structure limit my publicly sharing my story. 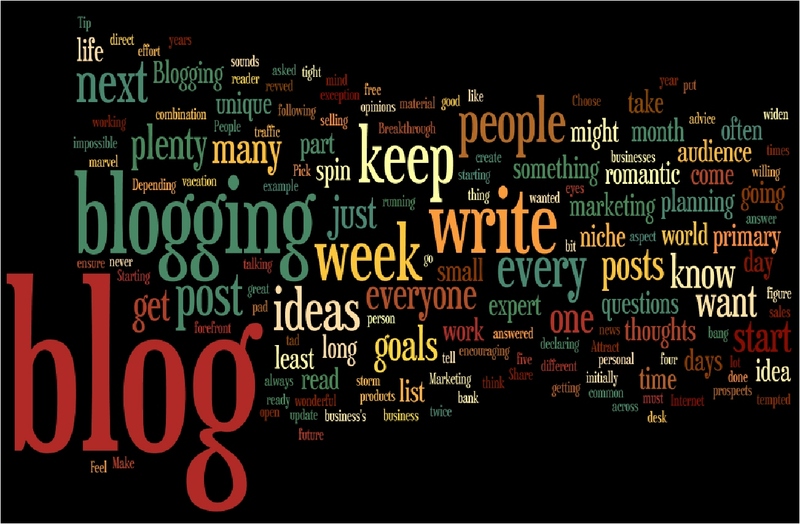 My writing and blogging are now the primary ways in how I serve Him. Another way is being open to opportunities like the short interview about “The Story Lives” done at Henriet’s book launch party. This summer, my influence and speaking are focused on Spain. There are no Celebrate Recovery meetings in Spain. I’m pursuing other avenues to share my story. I don’t know what that looks like yet. It may not even be in a structured setting. I’m trusting God to open the doors He wants opened. I know that by just being there and living my life with the Light of Jesus that I am living missionally. 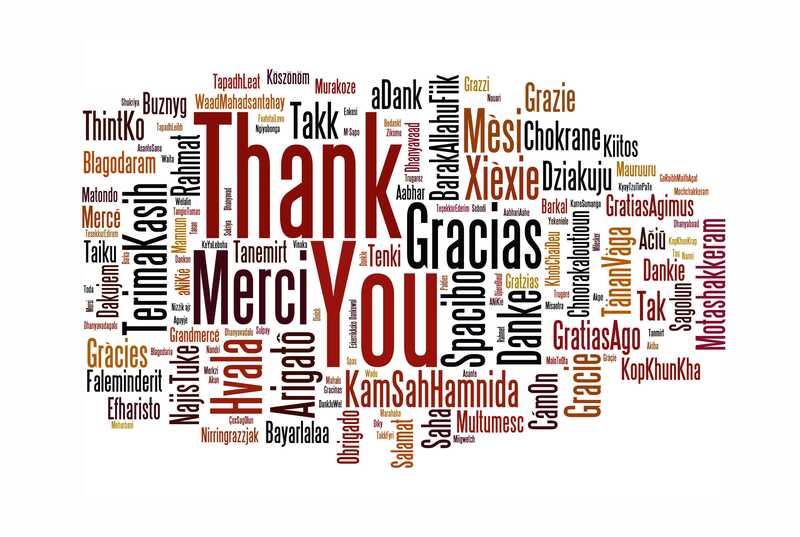 I’m grateful Henriet persevered all the obstacles and doubts that come with writing a book with such a powerful message. We can all use a message like this as we grow in our faith and allow God to use us in the ways that He uniquely designed us. 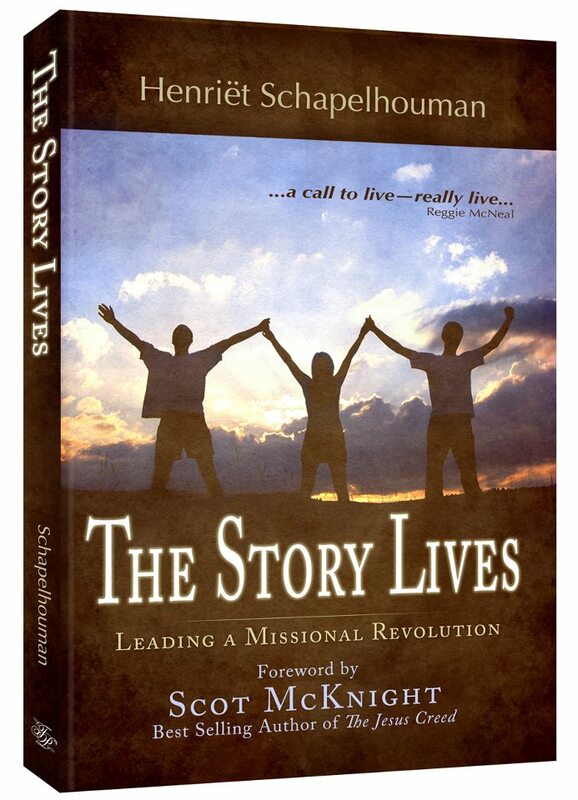 I highly recommend “The Story Lives: Leading a Missional Revolution” as a gift to yourself. It will ignite your desire to live out His Story in your life in a more tangible way. Updated 01/20/2014: Check out the book trailer below with the music of my Spanish host son and protégé, Pedro González Arbona. 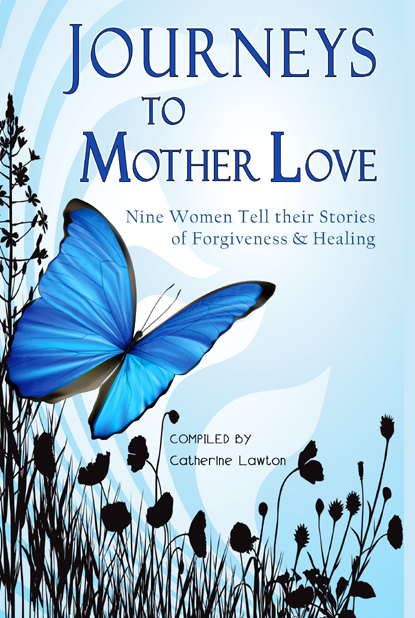 One of the first emails I received after becoming a member of the Northwest Christian Writers Association was a request to submit a story on healing in mother/child relationships. Although I knew it was tailor made for my story—the reason I felt God calling me to start writing—I didn’t act on it immediately. Writing a 10,000 word story about my healing with my mother seemed like a luxury. 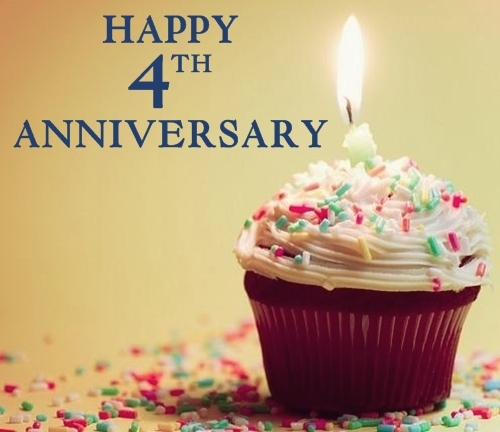 I had just started blogging, was writing e-devotionals for my church, committed to help launch Celebrate Recovery at my church and took a part-time marketing job for friend and pastor, Tamara J. Buchan. Tamara was ramping up her team to promote her new book, Identity Crisis: Reclaim the True You. While I’ve done lots of marketing for my husband’s business over the years, I had never worked in the publishing industry. I had a large learning curve to overcome in this position. What appealed to me with this job was that I knew what I learned would be used someday for marketing the book I wanted to write. I was also drawn to working with Tamara and being so closely mentored by her. As the deadline for the story submission approached, God kept nudging me to write the story. My biggest fear was if I wrote the story and it was published that I would never write the bigger book. One night as I was journaling, I noticed that since my mother died and my writing started, nine months earlier, I had already written 114,000 words in my journal. That was more than enough for a 200-page book. That was all I needed to confirm that I have enough material for a book. But there was one problem still remaining—I needed dedicated time to write the story in the next three weeks. God was making it pretty clear to me that I couldn’t write this story or my book and also work for Tamara. It was a painful decision that weighed heavy on my heart. I loved working with Tamara. But I realized that continuing down this path was asking God to sanctify my disobedience. So I quit. The irony in the situation is that the revelations I discovered about my identity directly correlated with the message in Tamara’s book. Working for her and reading her book took my faith and trust in God to a higher level—despite the consequences. It was a big blessing. On December 1, 2011, I submitted my story, “Walking My Mother Home”, to Cladach Publishing. I met my deadline. I was relieved. I released the outcome to God. Have you ever gone down a road that seemed so right, only to find out later that God had other plans? How did you respond? Did you fight God, bargain with Him or relinquish control and trust His plans for you? I’ve had a burning desire to be a writer ever since my mother died about 1½ years ago. But it wasn’t until I voiced that desire in a support group meeting one year ago last week that my desire started to become more of a reality—emotionally on the inside and visibly on the outside.